They say the eyes are the windows into the soul, and capturing the eyes in a photo can be extremely rewording. But sometimes the color just doesn’t pop out like you had hoped it would. Or, perhaps you would like to change the color completely. In this tutorial I will show you how to enhance or change completely, the color of an eye. We will do this by painting right over the eye and then blur it with gaussian blur and then use the overlay blending mode to blend the new or enhanced color. 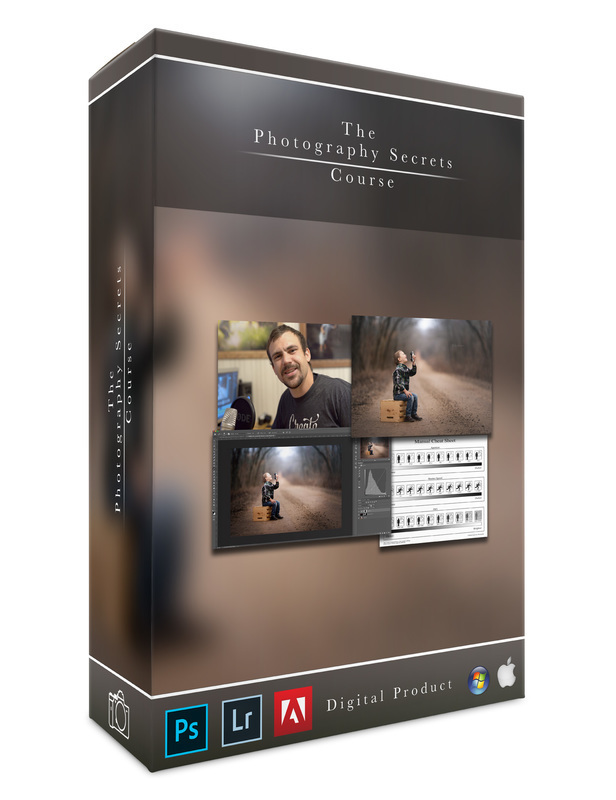 If you would like to learn how I take and edit my photos, sign up for my Photography Secrets Course. 4 hours and 13 videos teaching you how to take professional photos!